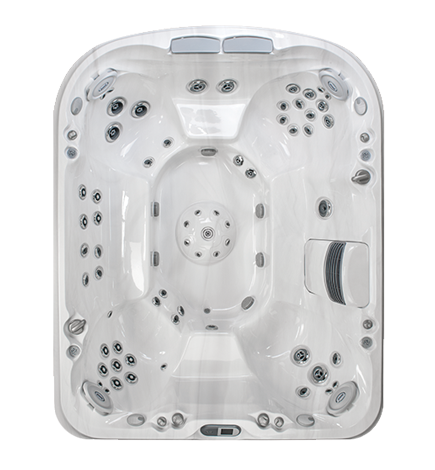 Enjoy is the new spa line Jacuzzi ® ideal for intensive use Professional, designed for small and medium sized hotels and spas. 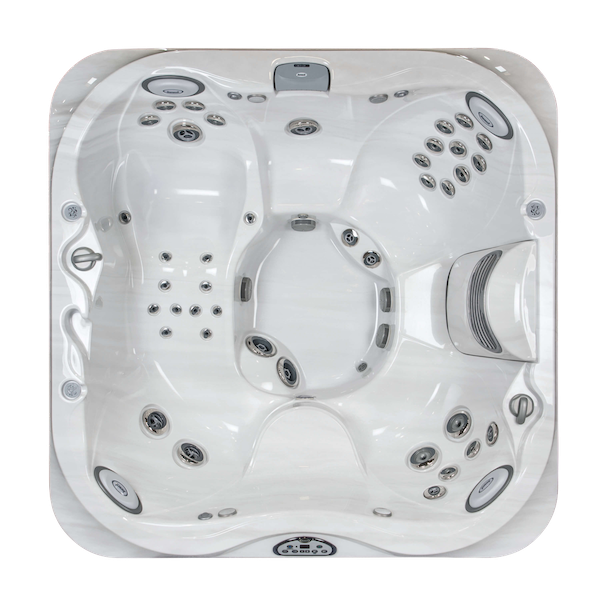 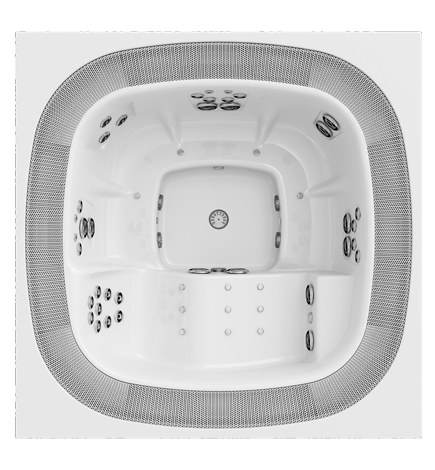 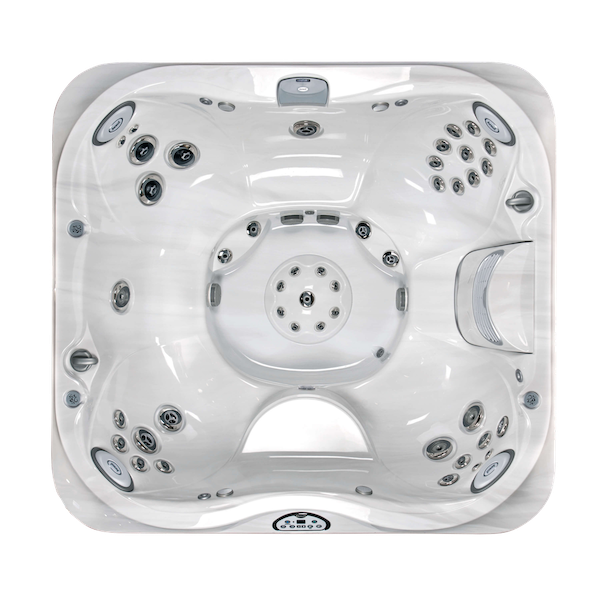 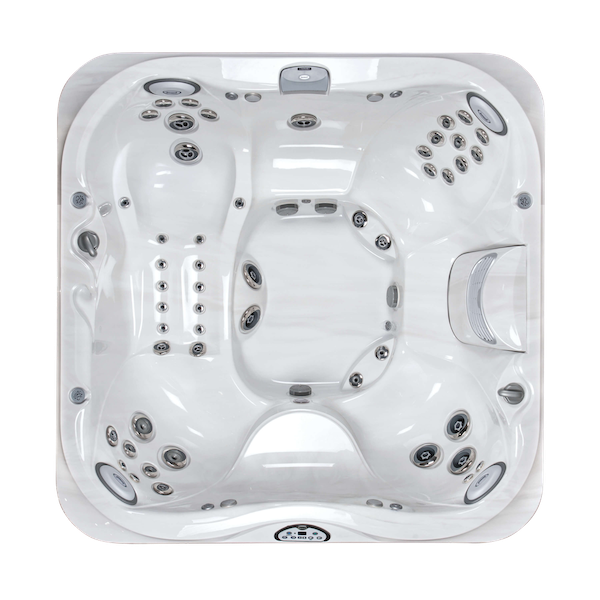 Contained in cost, easy installation and maintenance, large capacity, perfect both inside and outside, offers all the prestige and exclusivity of true wellness program Jacuzzi ® . 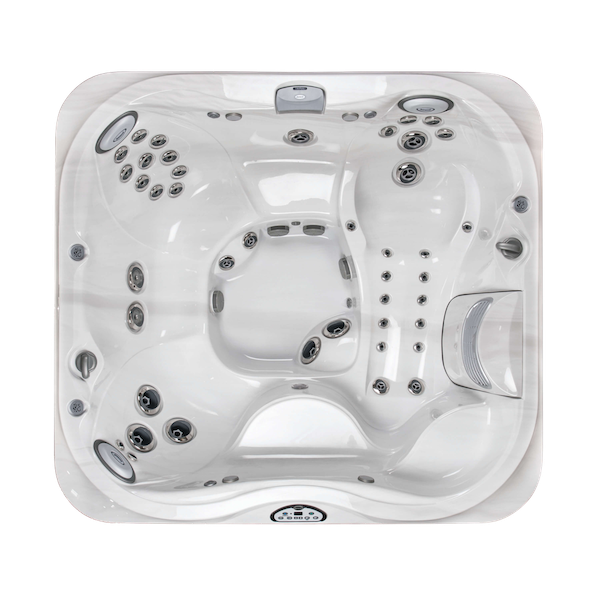 Available in the built version, thanks to a clever ergonomics and the frame of the overflow edge, expresses the ultimate in contemporary design in a perfect formal uniqueness and functionality. 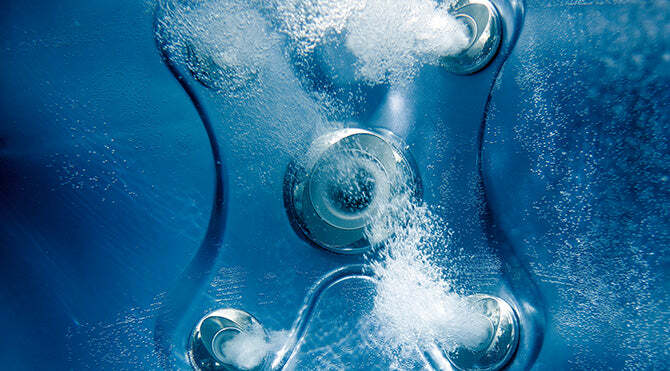 Enjoy: a 5-star wellness program. 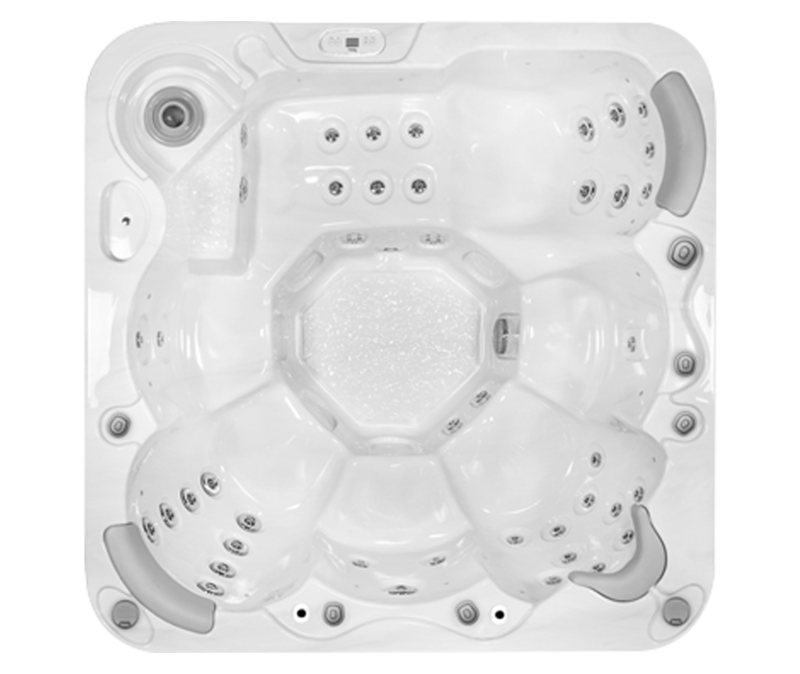 The 6 Enjoy sessions were designed to provide true wellness program Jacuzzi ® that involves all muscle groups and will be most effective.. 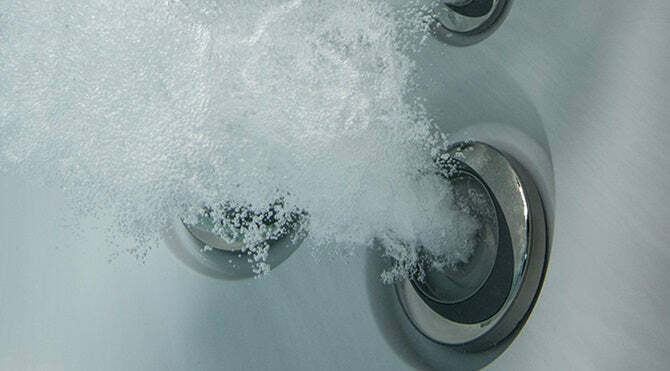 The advanced waterjet system is the result of careful technological and aesthetic study. 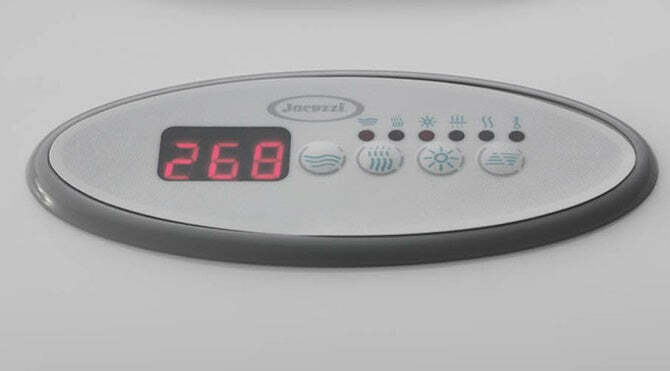 The vents are all adjustable and for different power and flow. 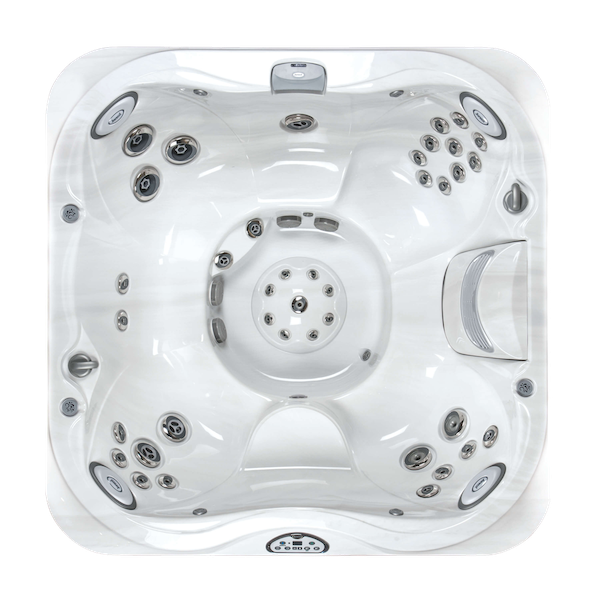 They are distinguished by a stainless steel flange cover that provides maximum protection.. 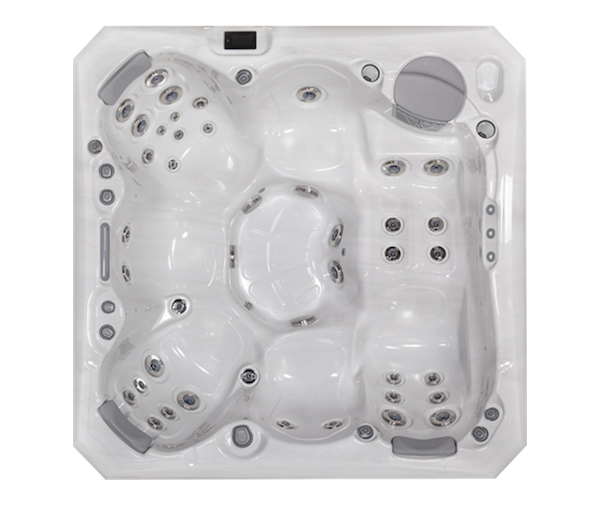 The jets included in a Professional hot tub are strategically placed for maximum hydromassage. 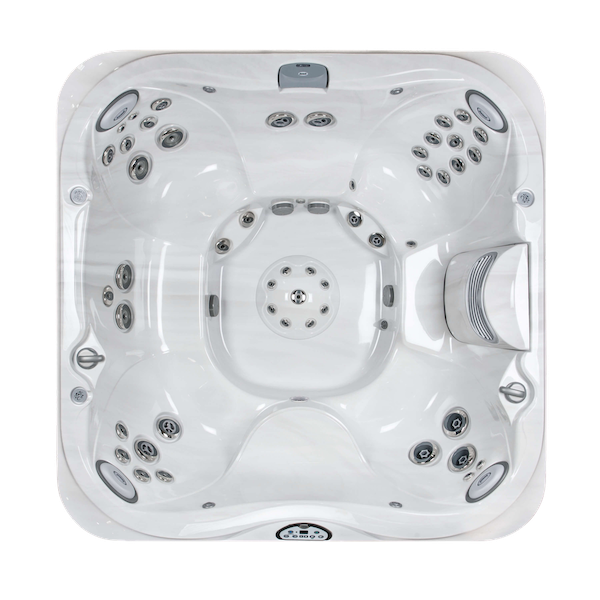 They are all adjustable and differ in pressure and performance. 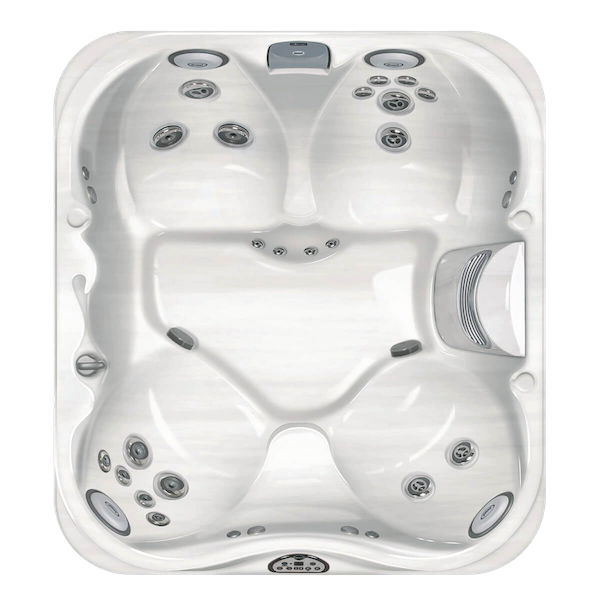 This family is characterised by very low noise levels in order to fully enjoy the hydrotherapy effect. 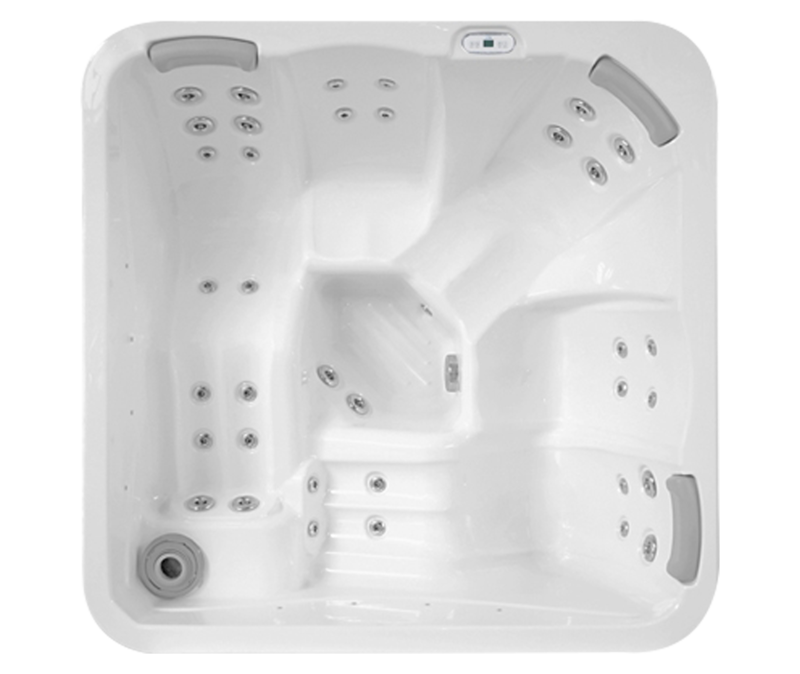 This is due to the fact that the technical compartment which encloses the plant is separate and can be positioned even up to 6 meters deep. 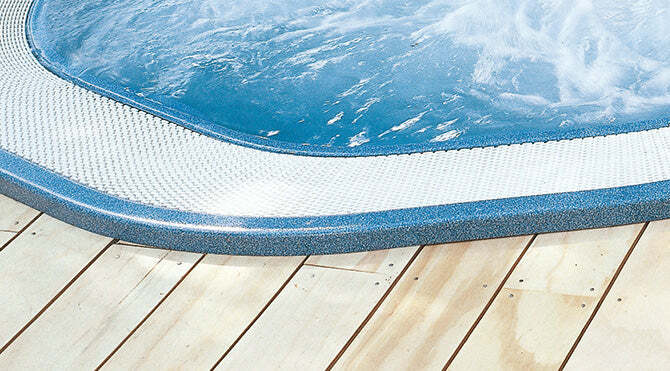 The side grids have an inclination of 15 ° external to optimize the recovery of the water that is again conveyed into the tank after being filtered. 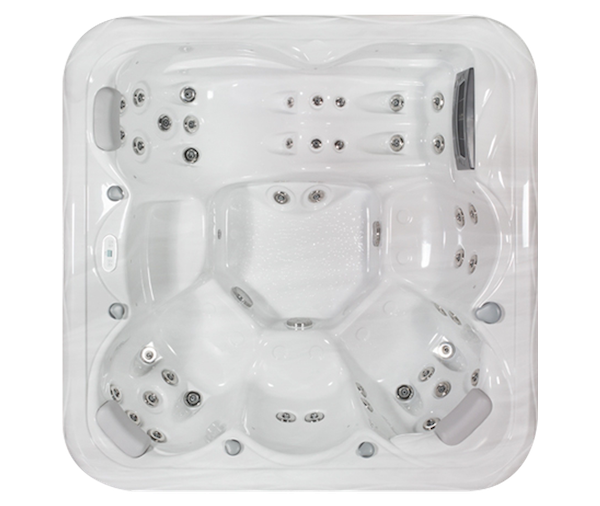 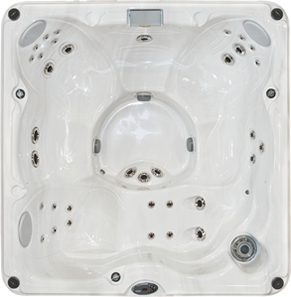 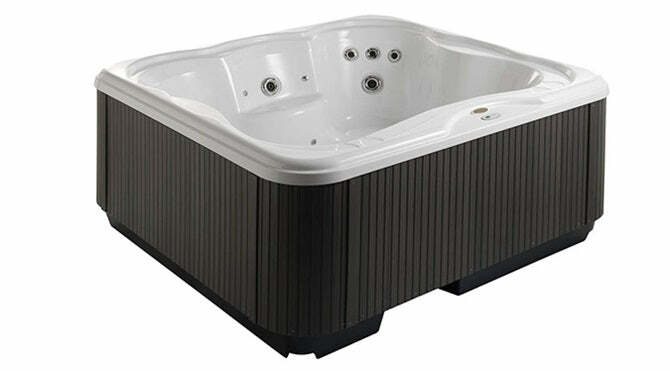 Our range of professional hot tub accessories offers a wide variety of products to enhance your spa experience. 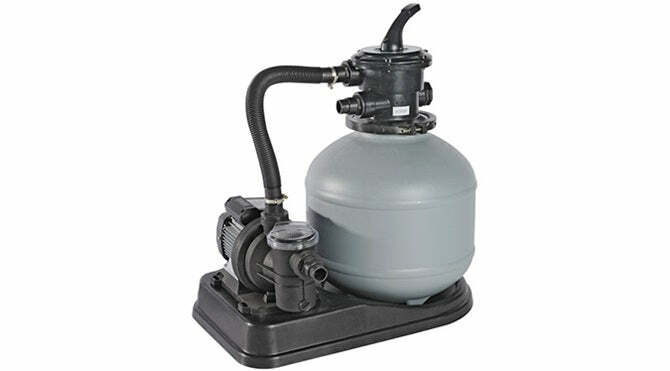 An external professional filtration system made of a pump & quartz sand filter, and requires less maintenance compared to the traditional cartridge filtration system. 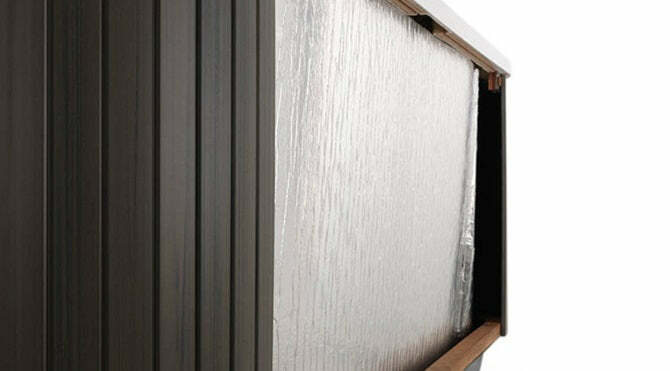 A 26A 3+3kW heater allows quicker heating than the standard 2kW heater..
A factory fitted insulation wrap made of polyethylene expanded foam, this reduces heat loss which helps to reduce operating costs, reduces equipment noise and protects from moisture.